Great product! My cold weather events last from 7am to 9pm and would love to buy an extra battery so i could have a fully charged battery at all times. Any chance i can do that? Cost? I am loving this seat warmer. I'm using it for so many purposes (in car, at sport events & other outdoor activities, and even in my home when others prefer a cooler environment). Works great, recharges quickly. Folds easily. Really glad I bought this. Love it, charges easily. 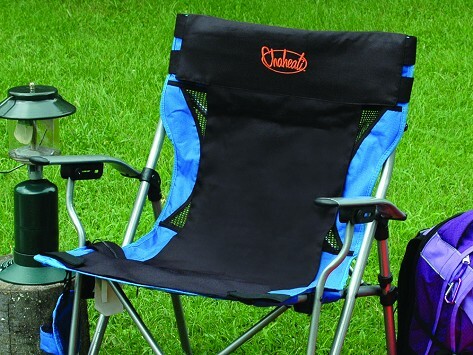 I use it at football and soccer games on my bleacher seat. I love my Chaheati. 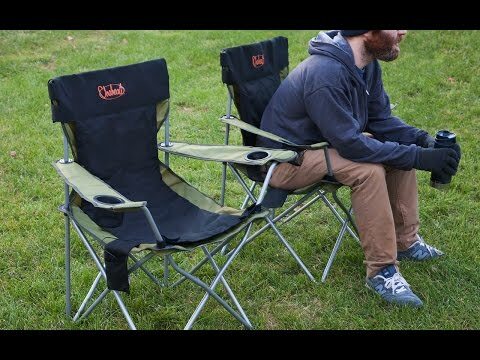 Keeps my back and bum warm while watching soccer games. This was a gift for my daughter-in-law that dislikes the cold. Her children reported that their mother does not mind attending soccer games now because she is comfortable. My only suggestion would be to make available a spare battery. I have purchased two more to take as a gift to a hospital in rural a Guatemalan hospital to be used as pediatric patient warmers. Keeping patients normothermic during and after surgery is extremely important and life saving at times. I ran across a similar device at a meeting a d decided to apply these covers to the problem. This is an easy to use product that is perfect for heating up your backside on a cold day. Going to kids games and sitting through all the excitement is more comfortable. It's light, easy to carry and heats pretty quickly. I have used it a couple of times indoors for back discomfort and I just put it on my living room chair and heat it up. Rechargeable battery too.